Aaaron is a producer that’s been on our radar for a long time. As demonstrated by his beautiful and stripped back recent work for Connected Frontline, Aaaron’s tracks have developed a certain maturity that has become impossible to ignore. Following that signature style, the grooves on Black Arp, his debut EP for Yoshitsohi, flow smartly from his experiences in Berlin’s minimal techno/tech house scene. Never too abrupt or intense, ‘Black Arp’ and ‘Keep Doin’ It’ are versatile tracks for many different atmospheres and set styles. Like much of his music, the percussion throughout features elements of tribal house, producing a playful energy and an extra level of accessibility. Additionally, we’re very excited to welcome DJ T., another respected Berliner who really needs no introduction, to the label for the first time. 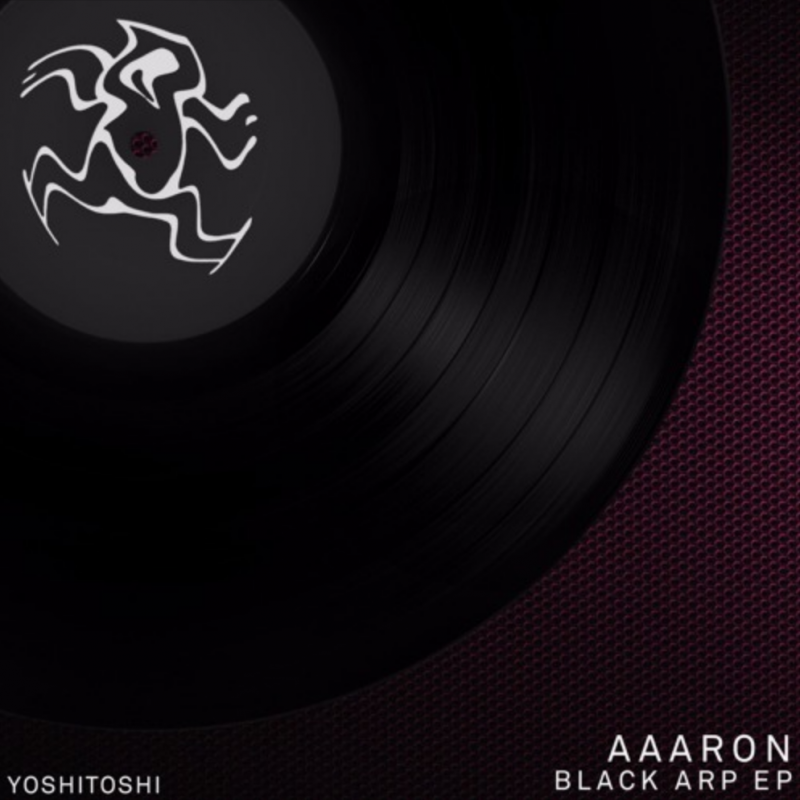 He gives the EP a rough edge with this remix of Black Arp. The distorted synth leads and stabs here filter in and out over a driving tech house groove, giving the release a peak-time option for those in need.